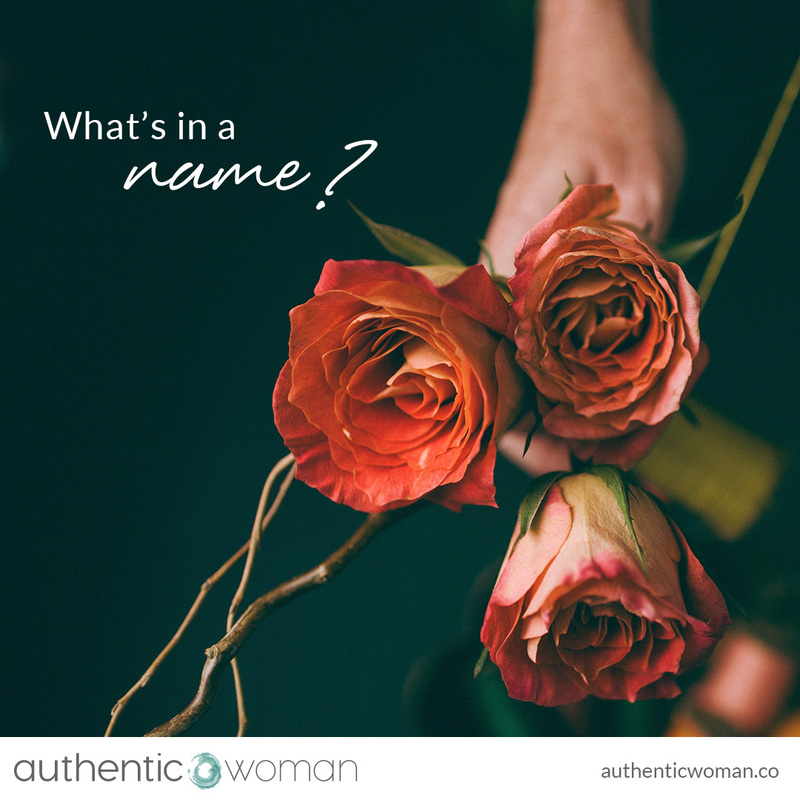 “What’s in a name?” and Shakespeare continues: “that which we call a rose by any other name would smell as sweet.” We’re hoping you agree. 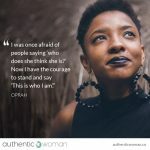 We’re changing our name from Conscious Woman to Authentic Woman. We love the change even though it came about from forces beyond our control, aka trademark issues. Our vision has always been and continues to be ‘Inspiring women to truly be ourselves’. 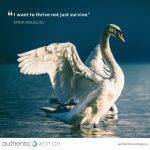 To feel confident, calm and connected – from within. To care for ourselves as much as we do others. To create the relationships we truly desire. 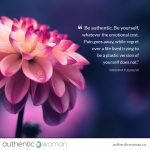 To create authentic and deeply meaningful lives. We feel sincerely grateful for you, for this global community that has grown to over 60,000 women. While being ourselves is an inside job, we believe we’re not meant to do it alone. Thank you for allowing us to share our stories, insights, encouragement and inspiration for living a deeply authentic and meaningful life. Thank you for all of your stories, insights, encouragement and inspiration – we couldn’t do it without you. Nothing is going to change – except our name. 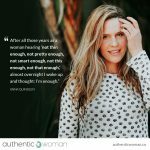 You will now see Authentic Woman in your Facebook/Instagram feed where you used to see Conscious Woman. 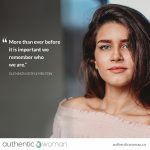 May Authentic Woman resonate with you as much as it does for both of us.